Johnson Mechanical Service is proud to serve the New Bremen community! 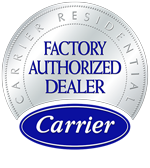 About New Bremen, OH - Happy to be your hometown Heating & Air Conditioning Contractor! New Bremen is a small village located in Auglaize County, Ohio. About 3,000 people reside here, many of which are descendants of the German immigrants that moved into the area in the 1800s. New Bremen serves as the Crown Equipment Corporation world headquarters, which provides employment opportunities to many of the area’s residents. This village is served by the New Bremen Local School System, which maintains an elementary school, middle school, and high school. Despite the small size of New Bremen, there are a few interesting things to see and do when visiting the area. The Bicycle Museum of America is arguably the most popular, which features more than 300 bicycles on display at any one time. With over 1,000 in its rotation, this is one of the largest private bicycle collections in the world. 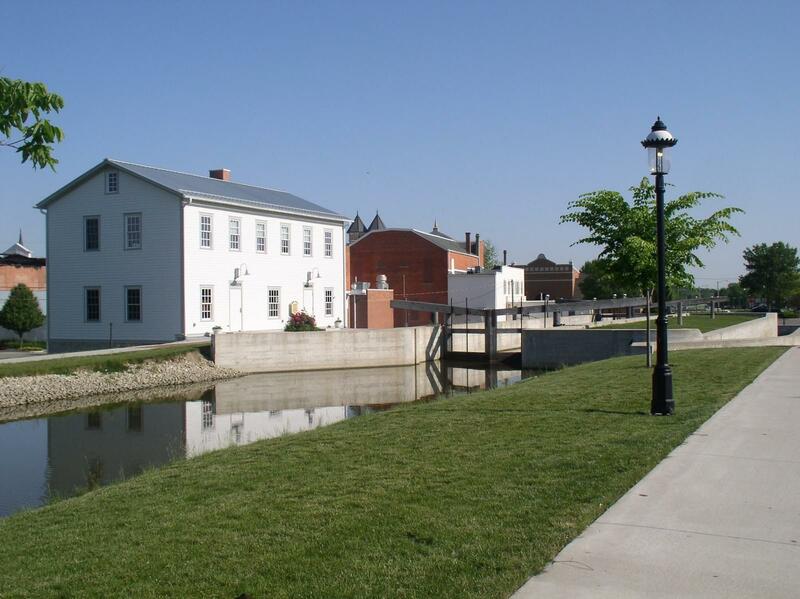 Popular events in the community include Bremenfest, the Firemen’s Picnic, and Pumpkinfest, and visitors might also like to stop at the Lockkeepers House or the Lock One Theater. This region of Ohio is known for experiencing four distinct seasons during the year, which provides a wealth of seasonal outdoor recreational opportunities. With about 24 inches of snowfall each year, cross country skiers and snow shoe enthusiasts will have adequate powder to enjoy their hobbies, but temperatures can become frigid. With daytime highs only in the low-30s – and overnight lows that can fall well below freezing – a reliable gas or electric furnace is a necessity to stay warm. For residents that prefer biking, hiking, and other warm weather activities, the summer is a more enjoyable season. Average daily highs reach the upper-80s, but the area is well known for its high humidity. A central air conditioner can help residents to cool off when uncomfortable, muggy weather pushes into the area. Likewise, an Energy Star appliance can help to keep utility costs affordable, and a new system may be eligible for a rebate.